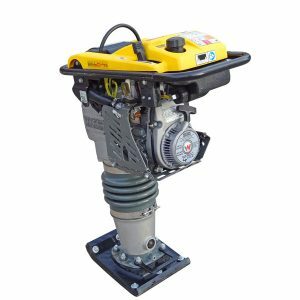 Why hire a vibrating rammer from us? Hire a rammer for back filling trenches or holes with cohesive (like clay) fill. 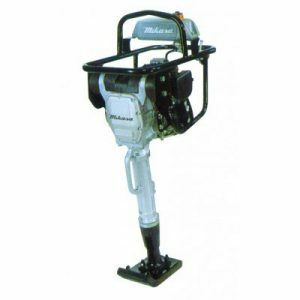 Narrow foot rammer (150mm wide) for compacting cable and irrigation trenches. We recommend the right rammer – not the most expensive. A Rammer gets dirty – we clean them for free. Every rammer hire includes a free tank of fuel.